Size of this preview: 799 × 599 pixels. Other resolutions: 320 × 240 pixels | 1,958 × 1,469 pixels. 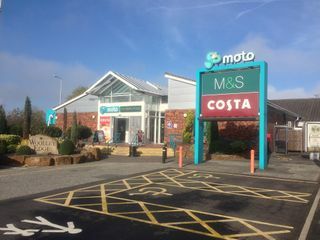 The entrance to the southbound services, with a retail extension added in 2003. 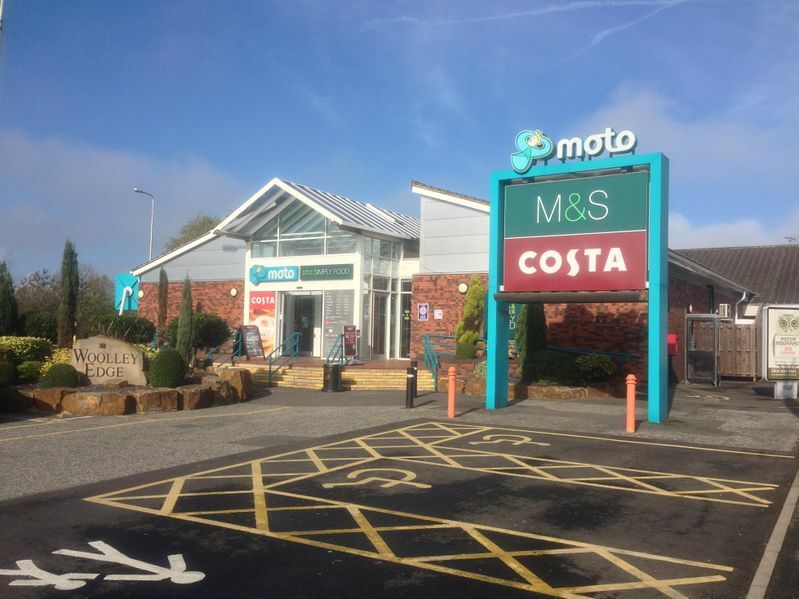 Photo taken whilst travelling southbound on 12/10/2014 by Johnathan404 for Motorway Services Online (licensing). current 19:17, 24 October 2014 1,958 × 1,469 (1.81 MB) Johnathan404 (talk | contribs) The entrance to the southbound services, with a retail extension added in 2003.